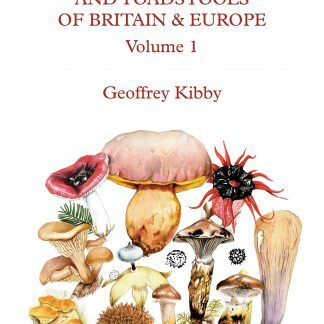 Hot off the press – the latest guide to the fungi of Britain and Europe from one of the worlds leading field mycologists, Geoffrey Kibby. Beautifully illustrated in full colour showing key macro and some micro features including spore ornamentation. 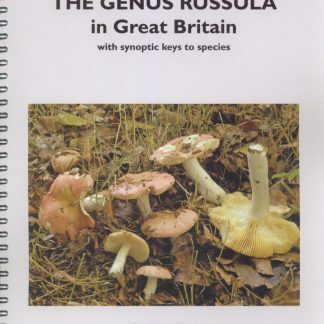 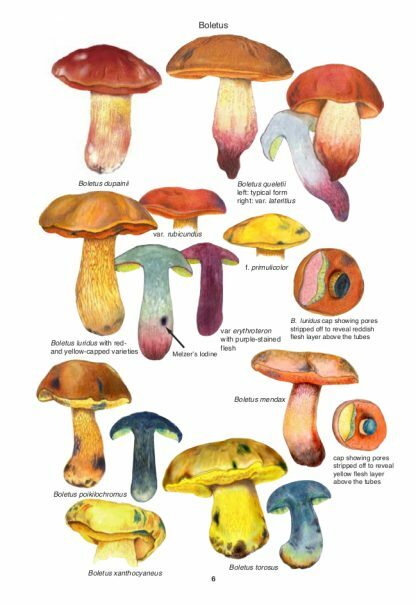 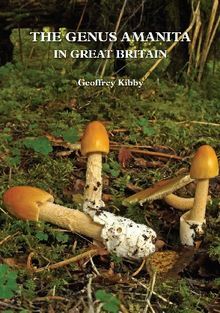 This is the first of 2 volumes, the first covers all the non-agarics (puffballs, stinkhorns, earthstars, club and coral fungi, polypores, crust fungi, toothed fungi, Boletes and their relatives, Russula and Lactarius. 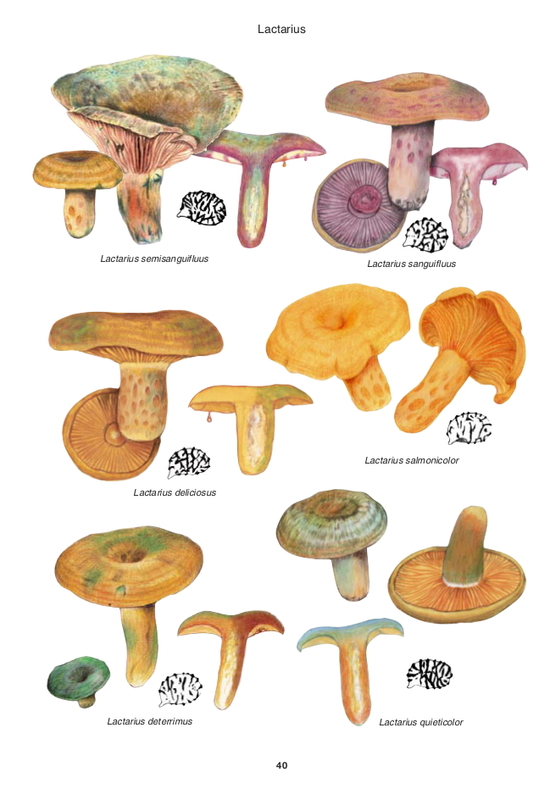 650 species illustrated, more described. 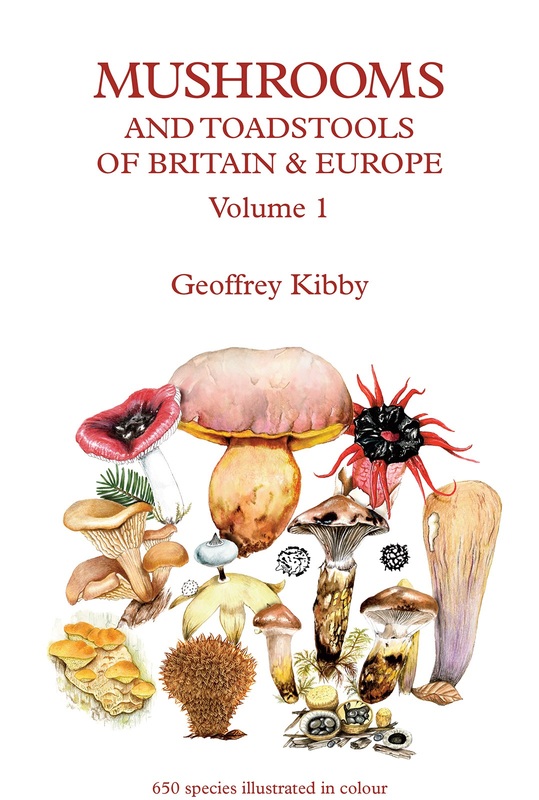 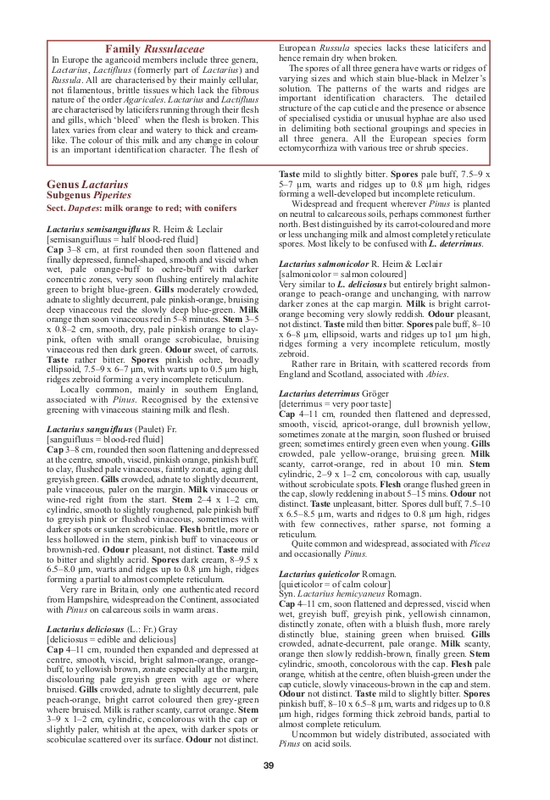 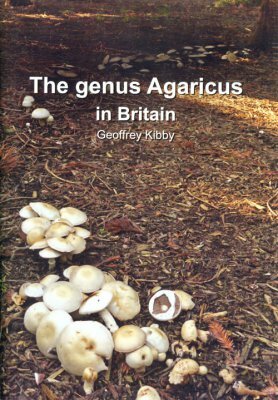 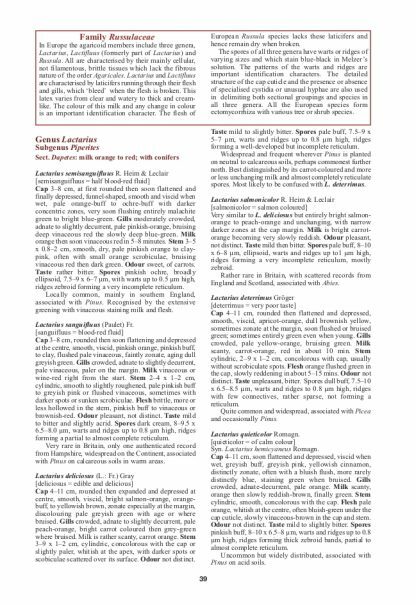 Mushrooms and Toadstools of Britain and Europe – Kibby – Hot off the press the latest guide to the fungi of Britain and Europe from one of the worlds leading field mycologists, Geoffrey Kibby. Beautifully illustrated in full colour showing key macro and some micro features including spore ornamentation.